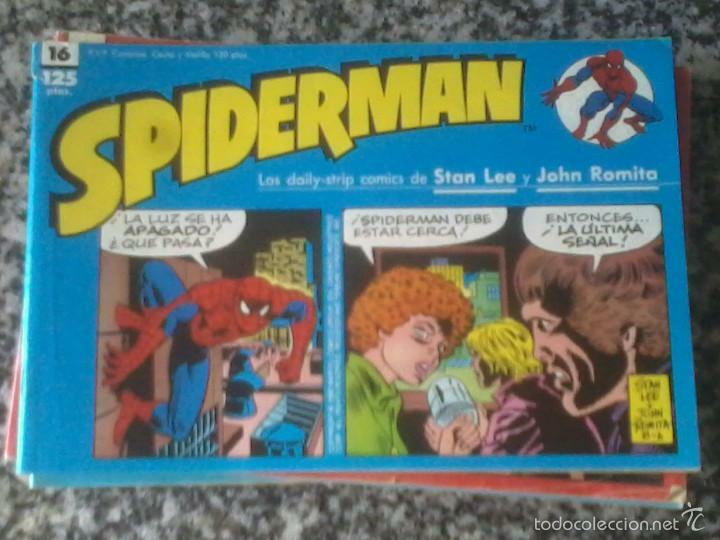 SPIDERMAN TIRAS DIARIAS. NÚMEROS : 1,2,5,6,8,9,10,11,14,16,17,19,29. Hora oficial TC: 04:08:14 TR: 108 ms.